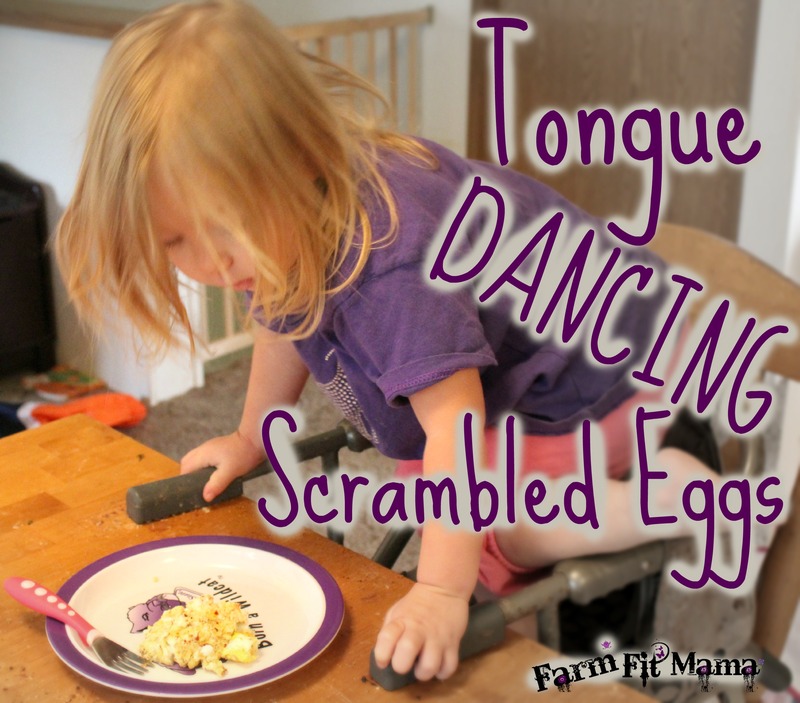 Looking for a kick-in-the-pants tongue dancing scrambled eggs recipe to make you jump out of your chair in the mornings? 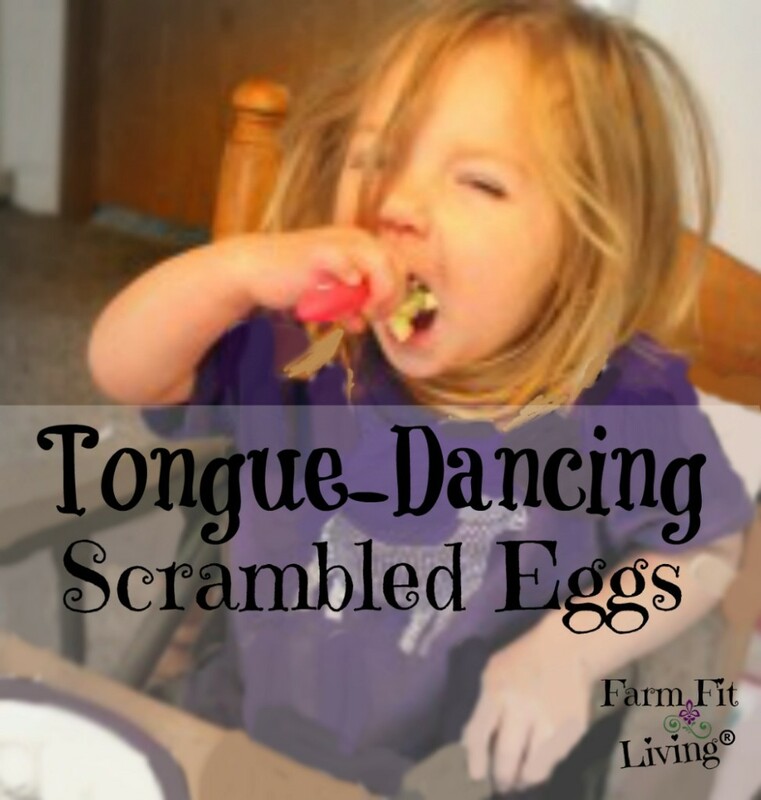 Tongue Dancing Scrambled Eggs are sure to be a family favorite! side along with a piece of whole-wheat toast with peanut butter and you’ve got yourself a well-balanced breakfast sure to get you moving. But, do you ever get tired of the same old boring scrambled eggs? We all did for a while. I added in some in-season farm fresh veggies such as asparagus and bell pepers. Unfortunately, those recipes just didn’t have enough kick for my spice loving crew who want some variety and taste in their meals. I’ve found the secret to getting your family excited about eggs again. So, I started adding in some spice to my scrambled eggs. A little black and red pepper will make your tongue dance and your mouth water. Here’s an idea for you to make your family jump up for scrambled eggs again. The key with this recipe is to make it yours. In the recipe ingredient list below, I have included optional items I enjoy adding into the scrambled eggs to make them more fun to eat. Definitely spices, but also veggies and cheese are sure to keep your family running to the table for a delicious tongue dancing scrambled eggs breakfast. Eggs: I used my own farm fresh eggs, which usually takes at least six eggs for our family of three. They are very large eggs and sometimes I even get two yolks from one egg! If you are buying eggs at the store, they may be a bit smaller. 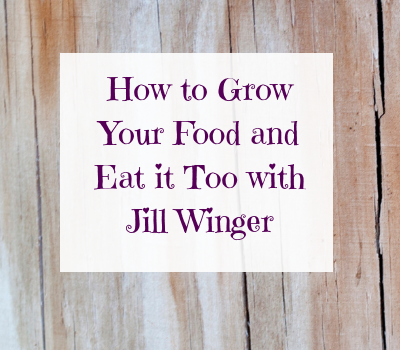 Therefore, you might want to use a few more depending on how hungry your family is. Spices: The possibilities are endless and it’s all up to your tastebuds. It also depends on what you have available on hand. We keep red pepper and black pepper on hand to add to boring dishes. Those two peppers blended together haven’t failed us yet. Cheese: Completely optional. It’s totally up to you if you want to throw in some cheese for a little melting action. Veggies: Adding in some healthy, in-season veggies will help you to consume the daily recommended level of veggies to help you stay healthy. It never hurts to add in veggies for breakfast and they taste great with eggs. In a small skillet on the stove, crack all the eggs. Turn the heat onto a medium and start breaking up the yolks until all is runny. Next, sprinkle the eggs with as much black pepper as you want. Then add about 1/8 cup of red pepper. Add in other herbs and seasonings as you so desire. Go ahead and add in the veggies and cheese now to work into the egg mixture. Continue to work the egg mixture with a spatula, scrambling them until they are fluffy and fully cooked. Mylee loves these eggs with just a little kick. That’s a good thing because eggs are just what she needs to grow big and strong. I know I always feel energized and fueled when I eat eggs. Eggs have all the nuts and bolts to energize you and fuel you for your active day. Since our eggs are extra large, we are getting around 85 calories, 5 grams of fat, and 7 grams of protein from each egg! Not to mention, the Iron, Vitamin A, and Calcium included in those stats. 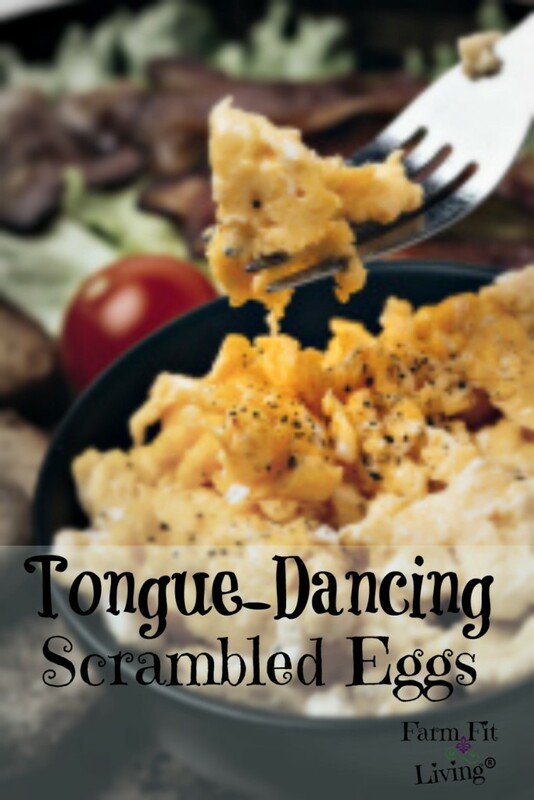 This tongue dancing scrambled eggs recipe is also a great way to use those accumulating eggs up. If you have chickens who lay their eggs faithfully like mine, you’re sure to have an abundance of eggs in the house to be used up. And what better to enjoy some delicious fresh eggs than with a little kick in the pants? What are your favorite ways to eat eggs? I will have to try this. We cook eggs all the time my little girl loves them too! Definitely, Katie! Eggs are such a great source of protein – keeps you full all morning. Love them. Absolutely, Brooke! We have eaten eggs for all three meals before. And it’s ok because they are so good! And healthy, too! 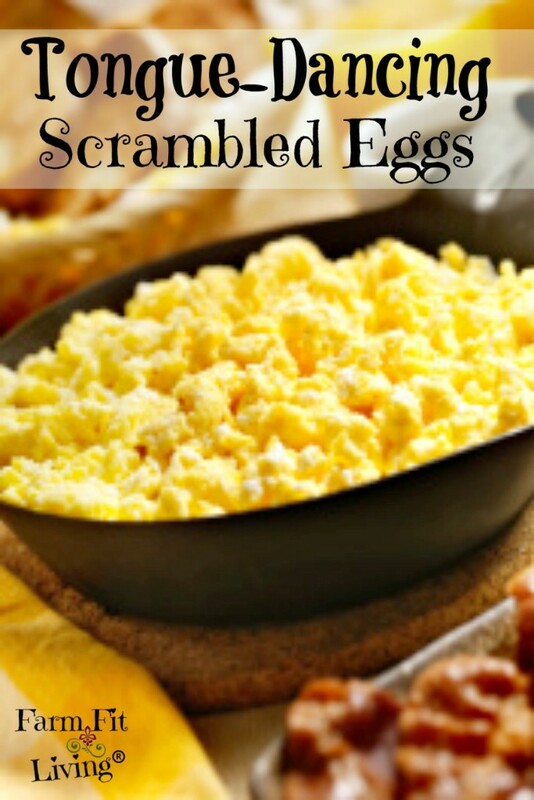 We love scrambled eggs too! Normally with green peppers and onions. Love the dish name!